It’s my birthday today! With that, I edge just one year away from three-tenths of a century. 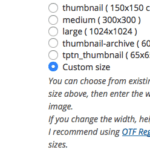 And, as a gift to met, I’ve spent a good portion of the night working on a new theme for this blog, one which was long pending. After a lot of searching I came across Paperpunch Theme by The Theme Foundry which I fell in love with almost instantly. 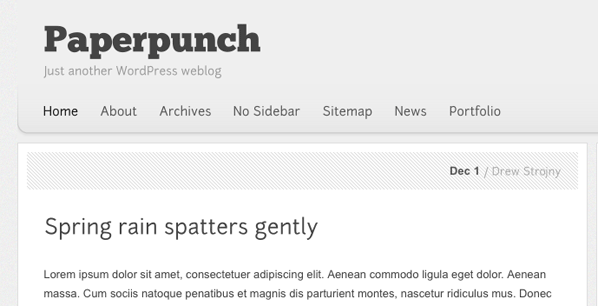 Paperpunch is a clean and easy to use theme, yet comes packed with some decent free features. You can upgrade to the Pro version which makes life a lot easier! 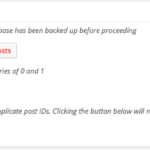 My plugin Add to Footer definitely made life a bit easier, since I didn’t need to add in a lot of code for my analytics. 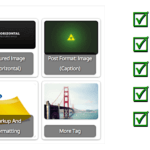 However, the theme required a good amount of modification to capture my header and sidebar, pages, comments and other features that I have maintained across themes across several years. Not to forget the ads that help sustain this blog. 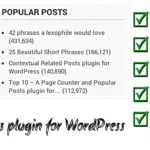 Lastly, SexyBookmarks WordPress Plugin does deserve a major mention for it is extremely feature rich and with minimal interference allows you to share content of this blog with your friends through the most popular social networking sites. You are recommending these posts, aren’t you? I’ve also included a neat little array of buttons at the top of each post, you can quickly share our posts on Facebook and Google Plus. Until next time… do keep reading and do comment below and tell me if you like this new theme. If not, what can I do to improve it? And, have you hit the like button at the bottom of this post to add Ajay – On the Road called Life to your Facebook favourites? Thank you! Though I do hope I don’t add in any more grey hair for a long long time! Belated Happy birthday to you. Wish you all the best in your life.. Godbless you.